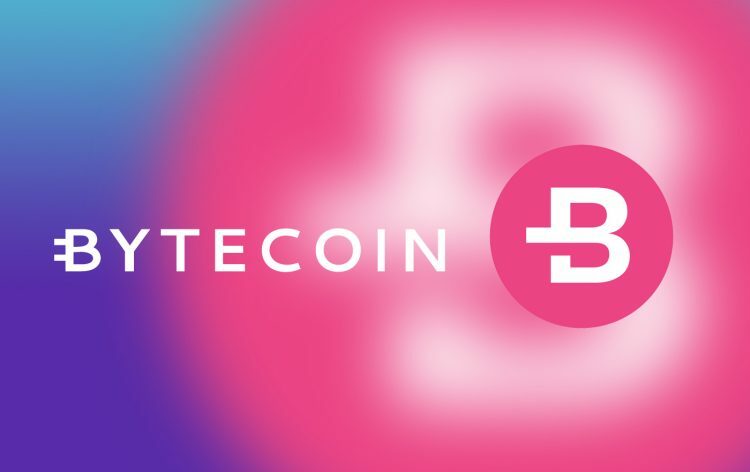 Yes, Bytecoin is taking a beating now but we need to see a big picture here. Even 14% loss is nothing compared to the gains that we experienced recently. Since the beginning of the April, the price climbed from the 0.002 USD to almost 0.02 (0.0193 to be precise) seen on the 9th of May. The bull run is here and there are no doubts about that.